Many people confuse ringtails with ringtailed lemurs – and while they both share the long black-and-white banded tails, they are actually in different families. Ringtailed lemurs are Primates and only occur in Madagascar (as with all lemurs) while ringtails (Bassariscus astutus) are in the mammal family Procyonidae. Other more familiar members of this family are Raccoons and Coatis. 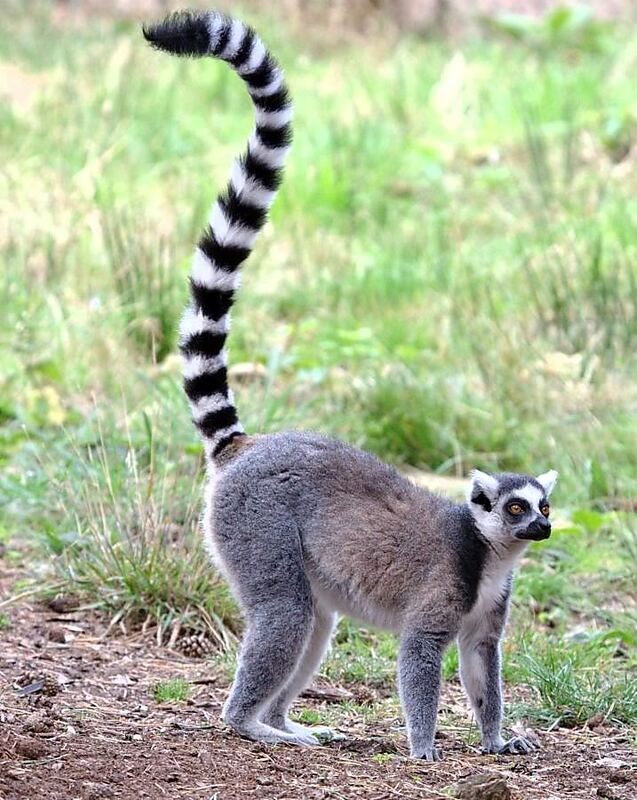 This is a ringtailed lemur and not the critter I study…. 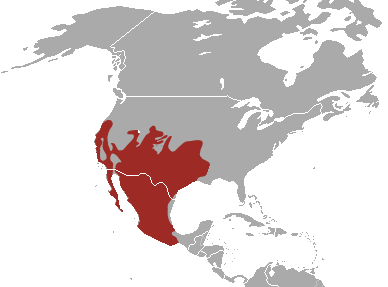 Ringtails occur in the southwestern quadrant of the continental United States and their range extends southward into Mexico. In California, they can be found in suitable habitat throughout the state with the exception of the southern San Joaquin Valley and extreme northeastern California. 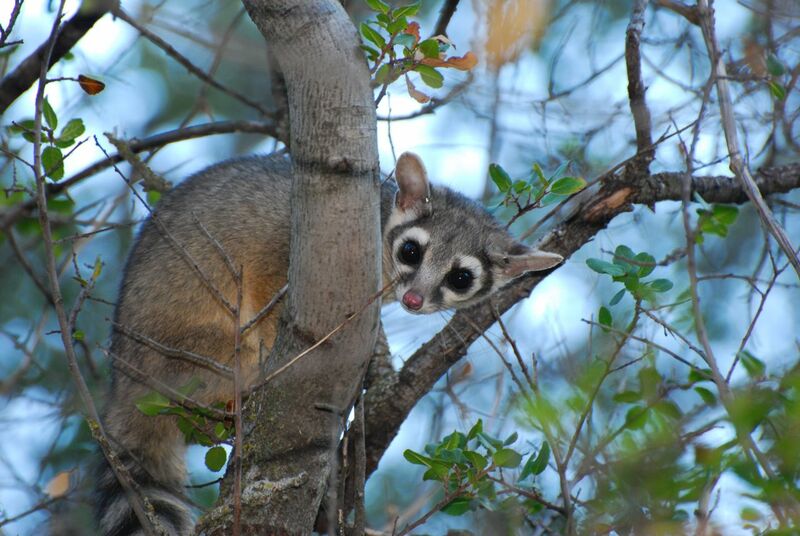 Here is the ringtail that I study…. Nearly all of my work with ringtails has occurred in the Central Valley of California. 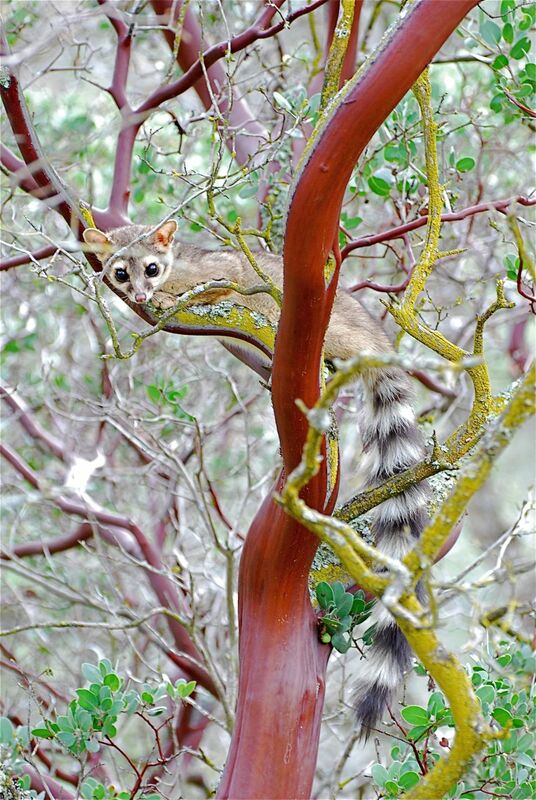 Ringtails can be found in the riparian habitats of the Central Valley and also in the Sutter Buttes. The Sutter Buttes are a small, volcanic mountain range that is often referred to as “The Worlds Smallest Mountain Range”. This is a circular mountain range with a diameter of 10-miles and is nearly entirely undeveloped. 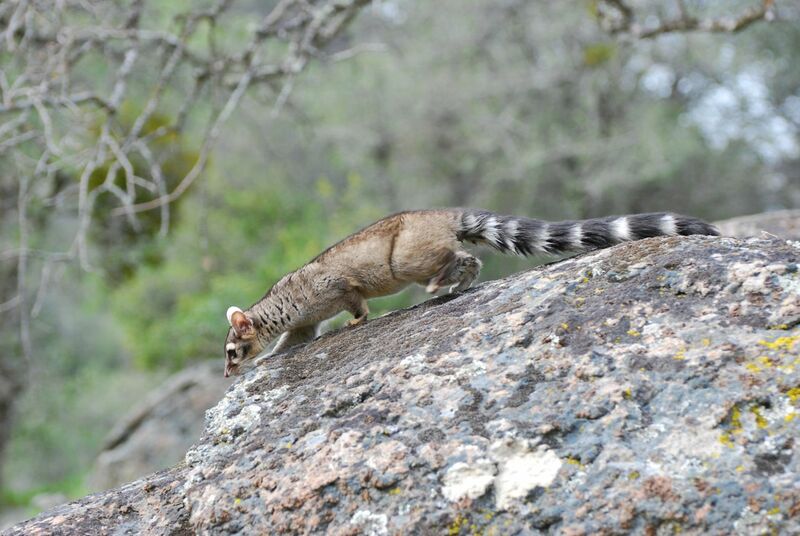 This results in a tremendously large area of natural habitat, in fact, it is the largest contiguous area of undeveloped habitat in the central portion of the Valley and happens to have a lot of ringtails living there. So, welcome to my webpage and check out the various links to find out more (be sure to check back as I add new material too)….AND…don’t forget to check out the various videos I’ve posted in the separate tab under the Ringtail heading….. 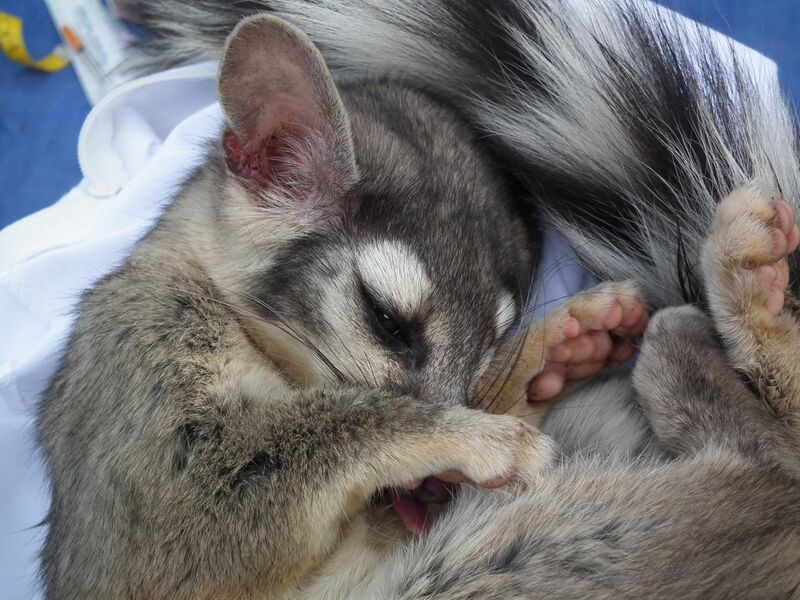 Yes, this ringtail is tranquilized and awaiting having some of her measurements recorded. She’ll be coming out of the tranquilization in about 20 minutes and fully recovered in an hour when she’ll be given a treat of some strawberry jam and then released. 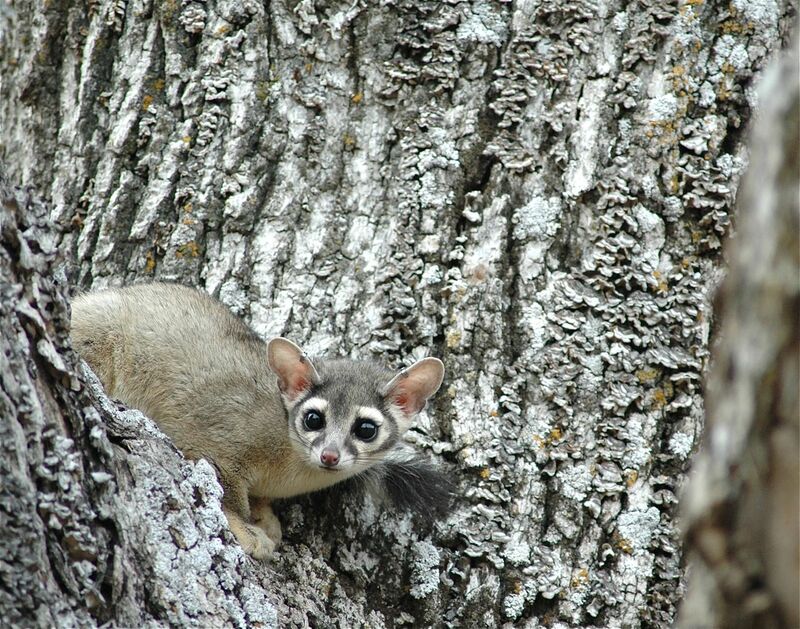 Remember to go to the additional sub-tab under the Ringtail tab to see more pictures and videos of ringtails.